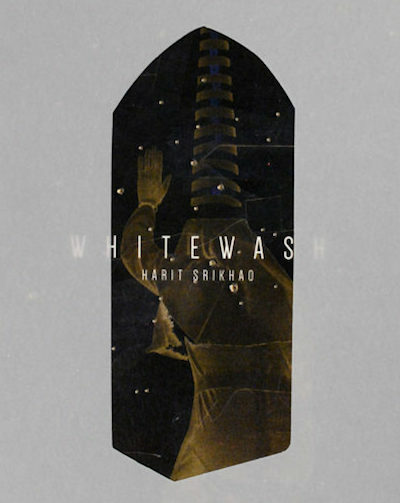 Harit Srikhao's first photobook, Whitewash, was published last year. The book (with a die-cut cover) includes images from his exhibition of the same name, which was censored by the military. As the book is spiral-bound, double-page spreads are bisected by the plastic binding. Images from Whitewash are currently on show in Germany, as part of the group exhibition Absurdity in Paradise. Harit also co-directed sPACEtIME and Homogeneous, Empty Time.